Welcome to C.O.R.E. 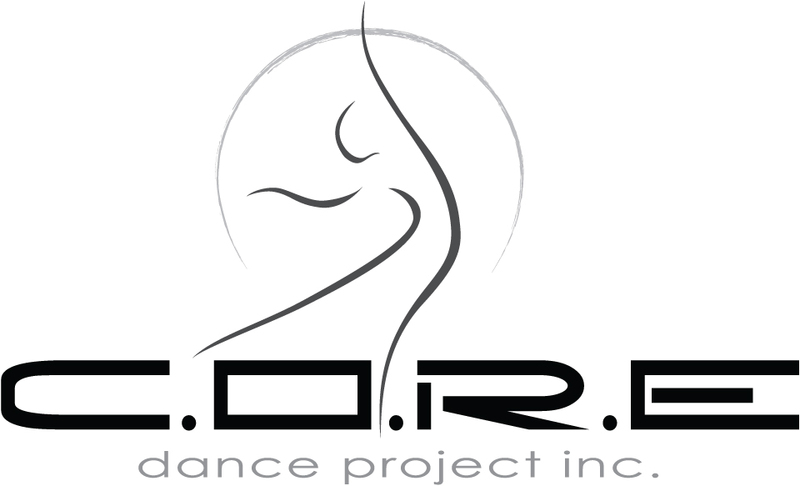 Dance Project Inc. 812 701 720! Each student will have a costume ordered for them for each class they're registered in unless we are notified, in writing prior to Oct 1st, that they're not in the recital. A Costume Deposit of $50 per Recreational Class is due on Oct 1st.